Treyarch just announced a free trial for Call of Duty: Black Ops IV's Battle Royale mode Blackout! Read on to learn more about this event, news and schedules. Play Blackout for Free for a whole week! 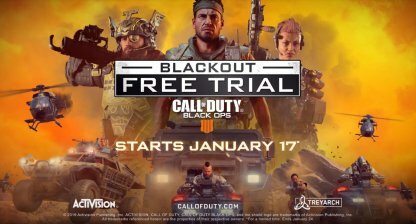 CoD BO4 just launched a free trial for the battle royale mode Blackout. 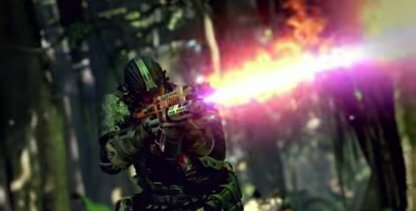 This means players can download BO4's Blackout mode and try the game out for an entire week from Jan. 17 to Jan. 24! 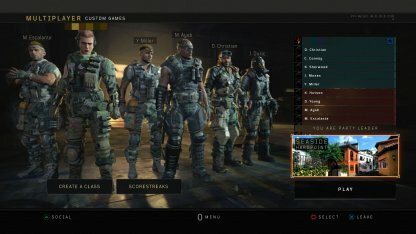 Check out our guide on Blackout mode! What Do You Get When You Download the Trial? 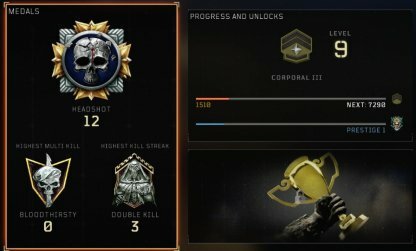 With the trial, you will only get to access Blackout mode. 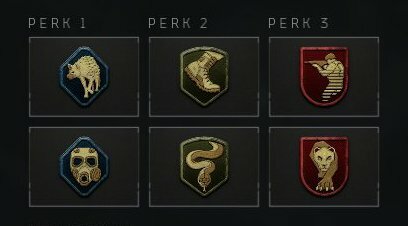 A separate purchase will be needed to access Multiplayer and Zombies modes. 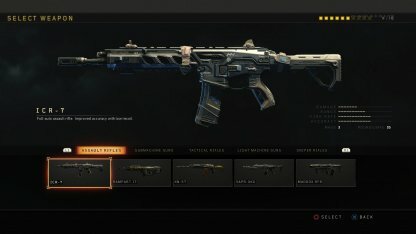 Should you choose to upgrade and purchase the full version, you will get to keep your progress in Blackout mode. 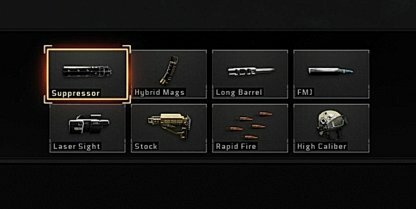 You will be able to play all available playlists and matchmake with other players in Blackout mode. You will get to play the latest update of Blackout, and experience its new elements including the new Hijacked drop zone, an autumn themed map, and the new ARAV vehicle. The Event will be available for players worldwide on Jan 17, 2019, at 10AM PT. Below is a time conversion table to check out the start times in other time zones.